Seca 224 Side-Mounted Telescopic Measuring Rod for Seca Column Scales is a high quality accessory that turns the scale into a complete measuring system. 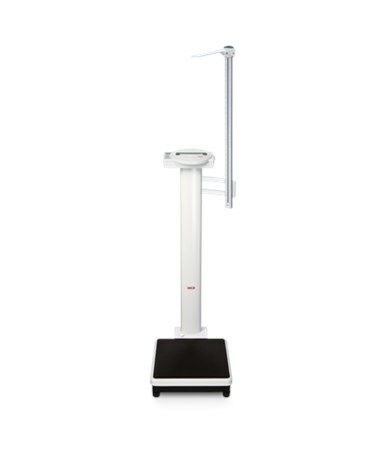 Comprehensive measurement results in one easy step promote patient care and aid the workflow. The 224 Measuring Rod has been deigned for the maximized use convenience. It features a clear, fine-contrast printed scale with color-coded markings that ensures excellent visibility. Made of a high-quality aluminum the unit is scratch and abrasion resistance, highly durable and intended for years and years of an intensive use. 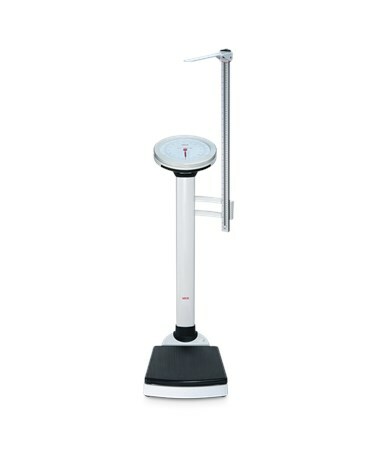 It provides 24 - 78"/ 60 - 200 cm measurement range with 1/8"/ 1 mm graduation. An easy-glide head positioner features a fold-away design so it can be easily put out of the way when not in use. 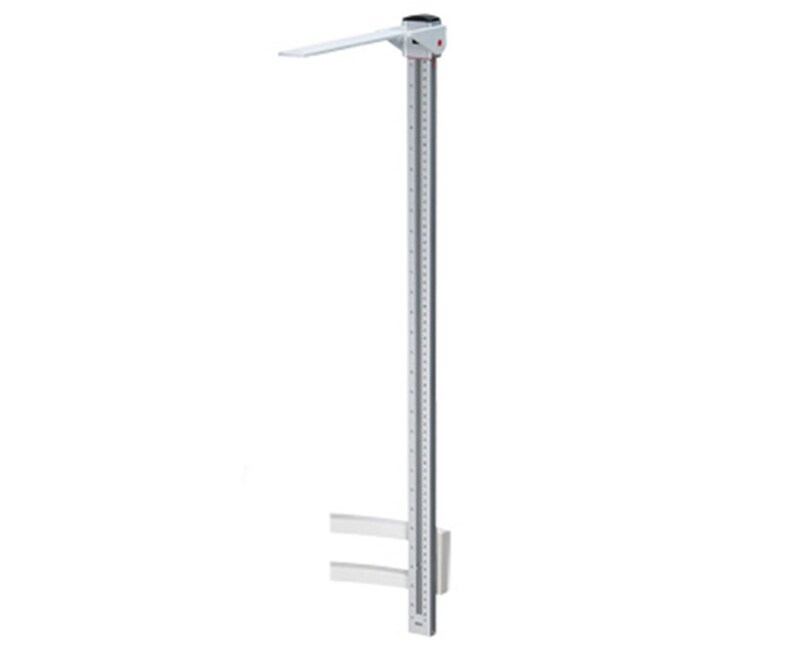 A side-mount design ensures that the Rod is always centered and provides precise measurements. To purchase 224 Measuring Rod simply click “Add to Cart” and complete your online order in a few easy steps.